Jugni Chali Jalandhar is a lighthearted comic story revolving around a girl who comes down all the way from the London to change the conservative outlook of her boy friendâï¿½ï¿½s family in Jagtaaria (a small town in Jalandhar) in India. This is a story of a girl who is in love with the hero who comes from a family with set principles and beliefs regarding marriages of the sons. These rules have been followed for generations and the hero too would abide by them, according to which Jugni is not eligible to get married to the hero. The belief that âï¿½ï¿½educated women can never become good homemakersâï¿½ï¿½ is deep imbibed into the minds of the family members. Thus, all the bahuâï¿½ï¿½s of the house are uneducated and keep their husbands happy. While Jugni is an educated woman (doctor by profession) from UK, she can never get married to the man of her dreams. Here lies the challenge, which Jugni takes up, and is all set on her path to get married. She keeps it low that she is well educated and finally gets married to him. The story then graduates along with her aim to break the age-old myth of the family, that only uneducated women can keep the house going. 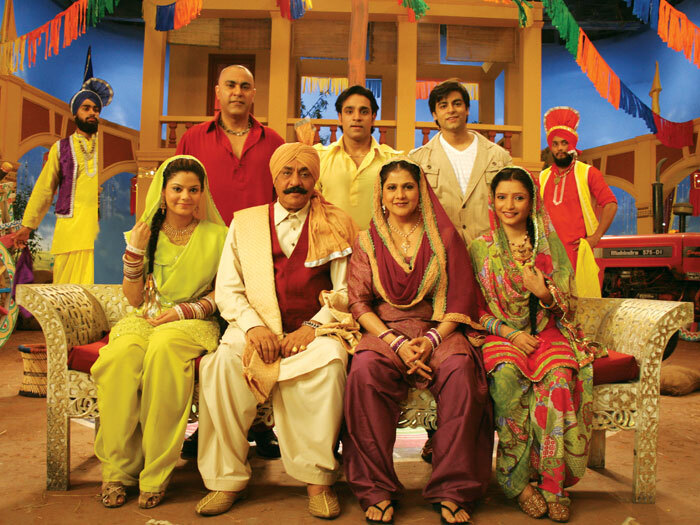 With various strong characters in the show âï¿½ï¿½Jugni Chali Jalandhar, is a fun filled, hilarious show and a family entertainer.